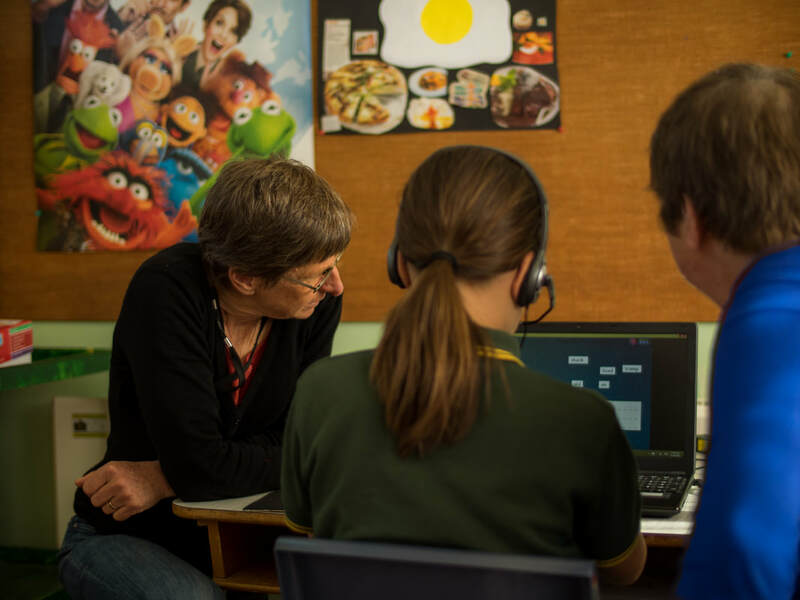 Advance Ashburton Community Foundation (AACF) is unlike many other grant giving trusts in that we are driven by the wishes of our numerous donors who have entrusted us to manage their donation. Groups and individuals in our community donate into a trust fund, either their own named fund, one of our specific AACF funds or our general fund, and in doing so they direct their donation towards specific purposes. For your grant application to be successful, you must meet our requirements (see below), but there must also be sufficient funds available that are designated for purposes in line with that of your specific project. Even if we are strongly in favour of your project, we may not be able to approve a grant if we do not have available funds designated for that specific purpose. Sometimes we may only be able to give you a small amount towards your project as that is all we have available in qualifying funds at the time. If you intend applying for a large amount of funding, we recommend you contact one of our staff beforehand to discuss this, and we may be able to guide you on whether we are likely to have funds available for your purposes. General Fund – for general charitable purposes supporting the Ashburton District. Tinwald Club Fund – for general charitable purposes within the Tinwald area. Ashburton Hospital & Health Fund – for charitable purposes or causes involving health care and treatment in the Ashburton District. Ashburton District Volunteer Firefighters Fund - for relief and other assistance for volunteer rural firefighters. ​In addition to our own trust funds, we are also local funding managers for the Tindall Foundation. The Tindall Fund distributes funds to support families and social services. (Maximum Tindall grant per application is $3,445). Our named donor funds, which provide most of our giving potential, cover a wide variety of general charitable purposes. 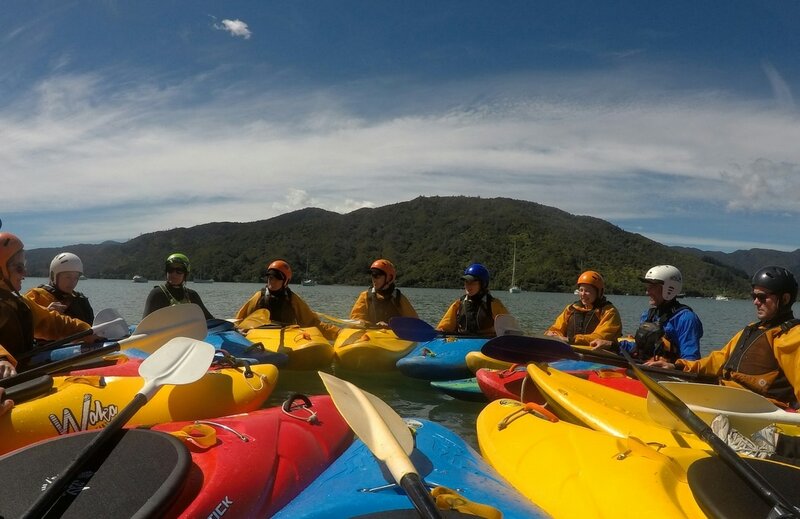 These include, but are not limited to, assisting those disadvantaged in life, supporting our youth, Ashburton Hospital, health, enhancing the environment, supporting our volunteer Firefighters, and several specific named charities. Other named funds provide education and training scholarships. Your grant must be for charitable purposes. A fully completed application form, with all supporting documentation, must be submitted. With the exception of our annual scholarship round, we do not give grants to individuals. 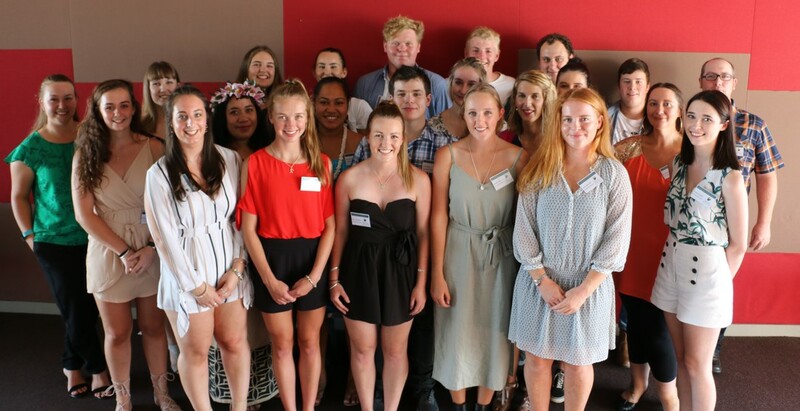 Individuals applying for scholarships must have a meaningful connection to the Mid-Canterbury District. Grants that are not for a charitable purpose. Service Clubs for their own use, but grants for projects organised by Service Clubs can be acceptable. Commercial organisations or endowments except where the fund has been specifically designated for such a purpose. Advocacy of special interest groups. Ticket purchase of fund raising activities. *Note this does not apply to scholarship applications. Community grants are available for community organisations to apply. This includes the Tinwald Club Fund, the Tindall Fund and the Ashburton District Volunteer Firefighters Fund. 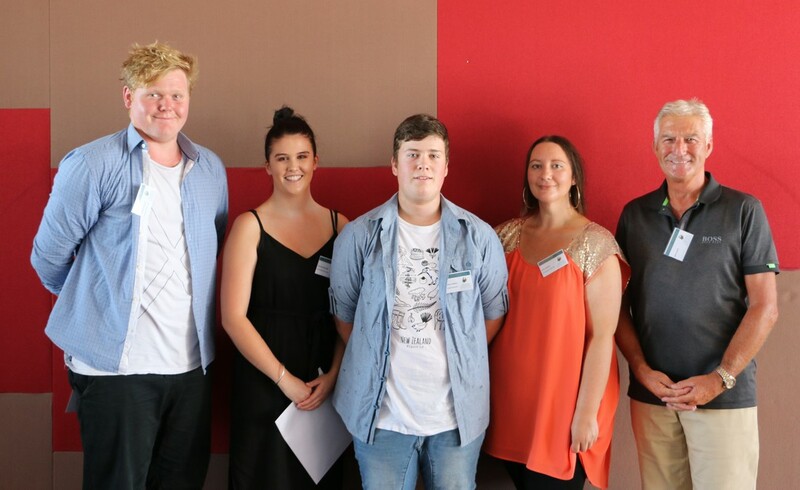 Scholarships are available to anyone about to undertake or currently undertaking tertiary study. Scholarships are available to anyone about to undertake or currently undertaking industry training courses.